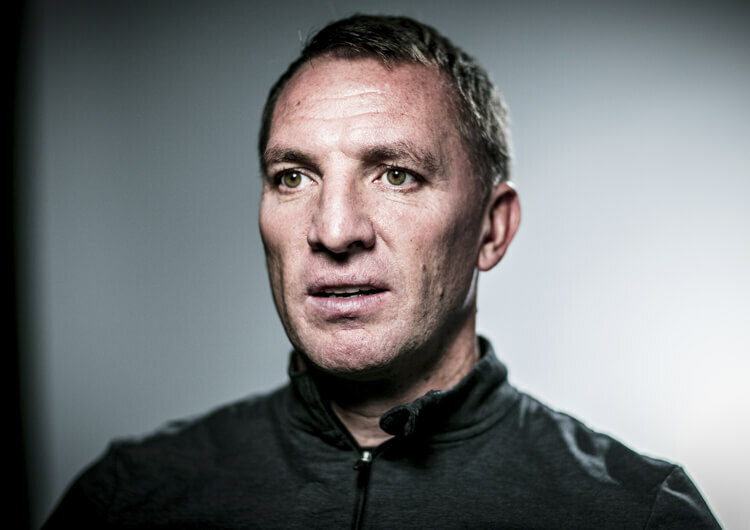 Graham Potter isn’t the only Englishman to have managed in Sweden in recent times. 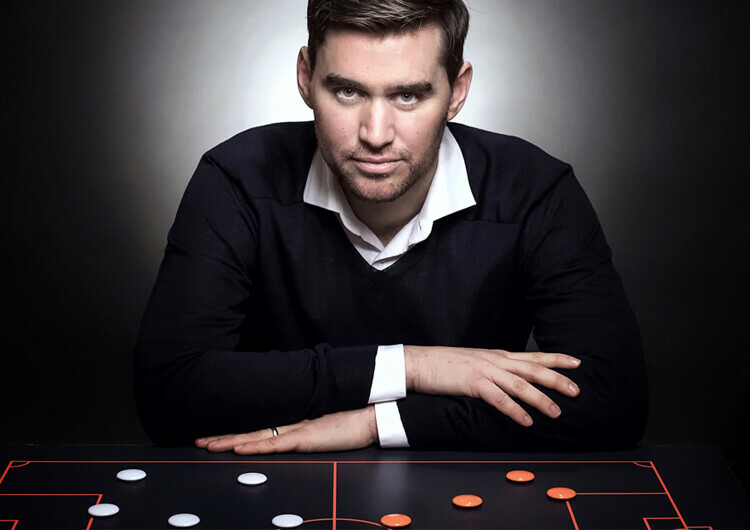 In the summer of 2017, Michael Jolley, then coaching at Under-23 level at Burnley, was offered the chance to manage struggling top-flight team AFC Eskilstuna. 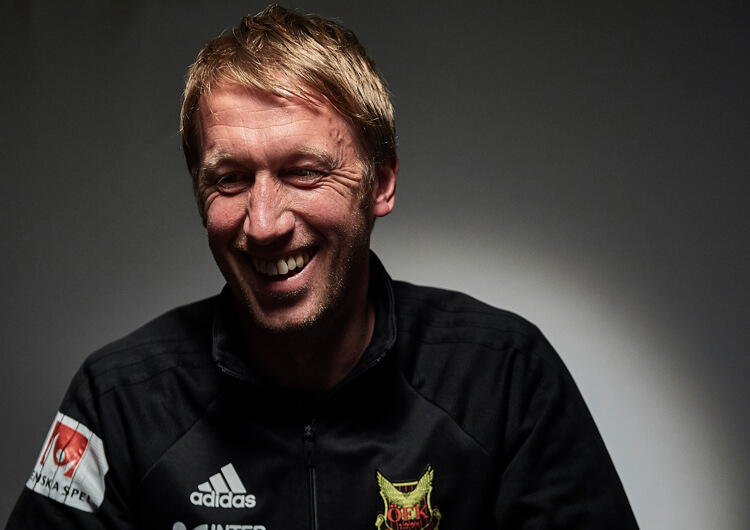 Here, he tells The Coaches’ Voice about his experiences of the coaching landscape in Sweden, and gives his own personal insight into Potter’s success.